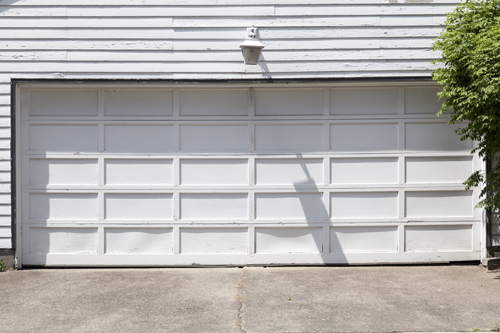 Quite often when parents try to childproof their homes they are completely involved with details that they completely miss those huge, elephant like things standing in front of their noses like garage doors for example. How often do you hear parents saying I have covered all the sharp edges, I have secured all the drawers, the bathroom seat is closed and then there is your garage, with the wide open garage door and the garage door clicker on the table within the reach of your little child that no one even bothers to mention. 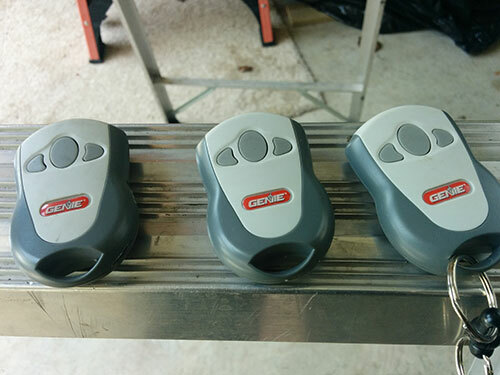 Who has ever heard about childproofing the garage door remote control, right?! Wrong! Childproofing your garage door and garage door remote clicker is probably the most important segment of this whole activity. Sure it is not done the regular way with all the little safety gadgets, clips and similar but it definitely should be considered. 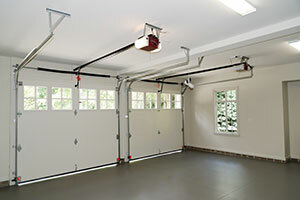 It doesn't matter if you use any gadgets to secure your garage door i.e. your child from encountering any injuries from the same. What is important is that you keep in mind the possibility of this actually happening and constantly reminding your children of the potential hazards that may be hiding behind the garage door. Another very important element related to your garage door and your children safety is garage door control button. There are regulations referring to the actual height at which this button should be installed. Nevertheless you should definitely benefit from each and every opportunity you have to explain your children the functionality of the same button as well as the potential danger that may occur if pressing the same. Children are much less insensible and unreasonable than we think and if we provide them with sensible explanations they will understand the potential danger.